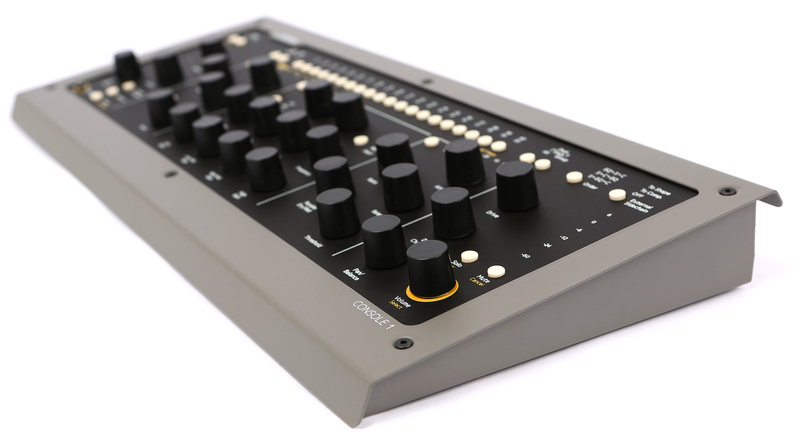 Softube Console 1 is the next generation audio mixer. 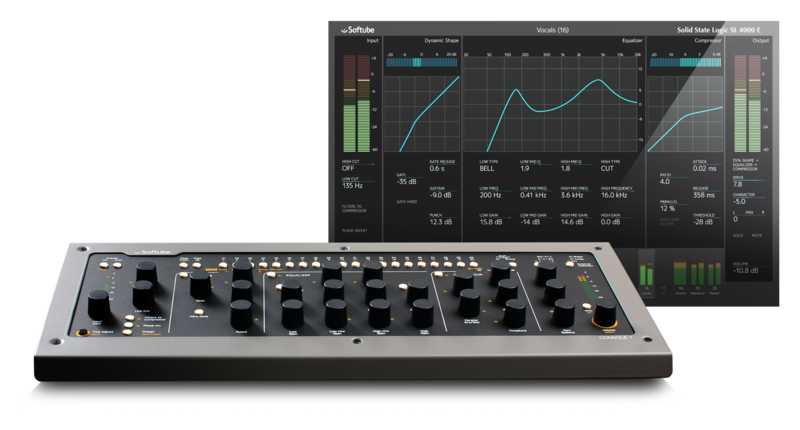 Used together with any major DAW, Console 1 will not only give you the analog sound that Softube's plug-ins are world famous for, but also the analog workflow of using physical knobs and buttons when you mix. 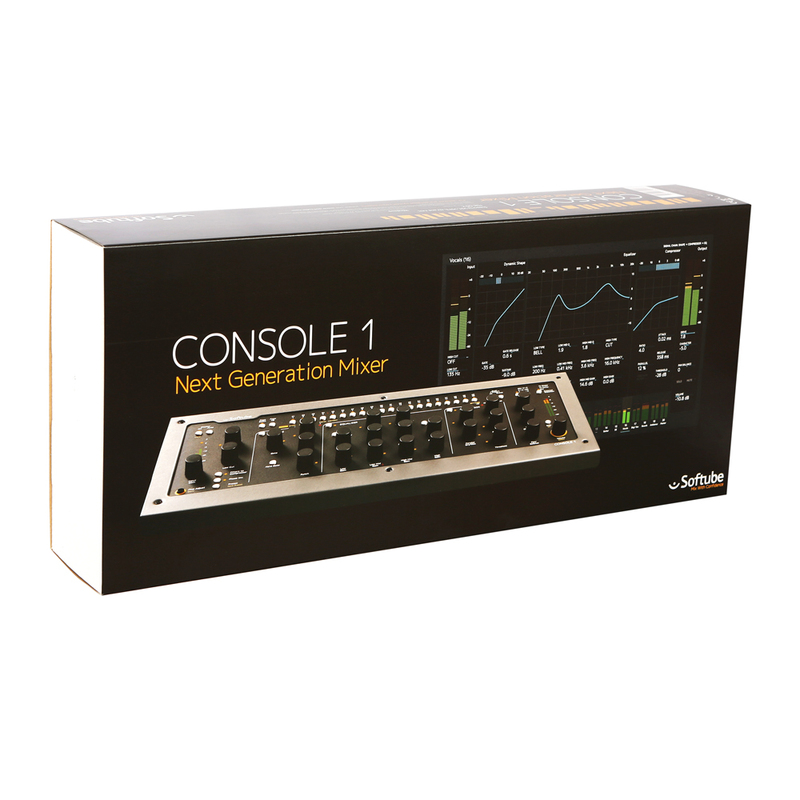 Console 1 is all about great sound and intuitive, hands-on control. Inserting the Console 1 plug-in on any or all mixer channels of your DAW routes the sound from the DAW into the Console 1 mixer and back. Press a track selector button on the Console 1 hardware, and start tweaking the knobs. That's it! 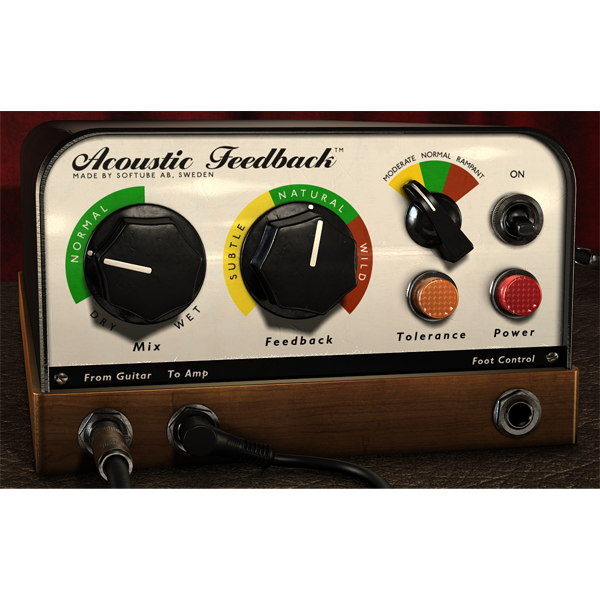 The full-featured channel strip is at your disposal and each function has a corresponding knob or button on the hardware. Very few functions are accessed through menus. 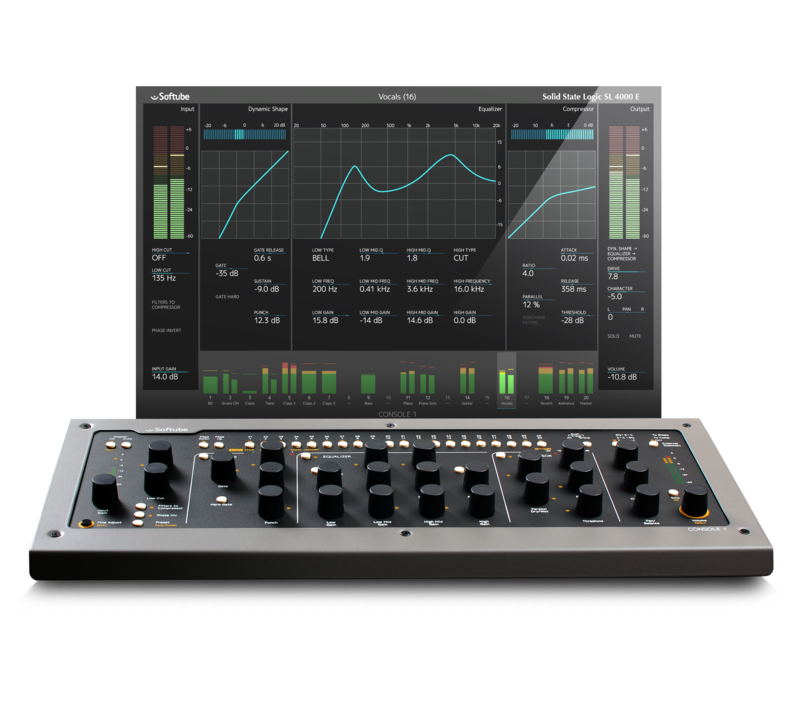 Included in the Console 1 package is Softube's model of Solid State Logic SL 4000 Eone of the most classic and widely used analog consoles in the world. Softube's model has been scrutinized by Solid State Logic's own experts, who have officially endorsed it. 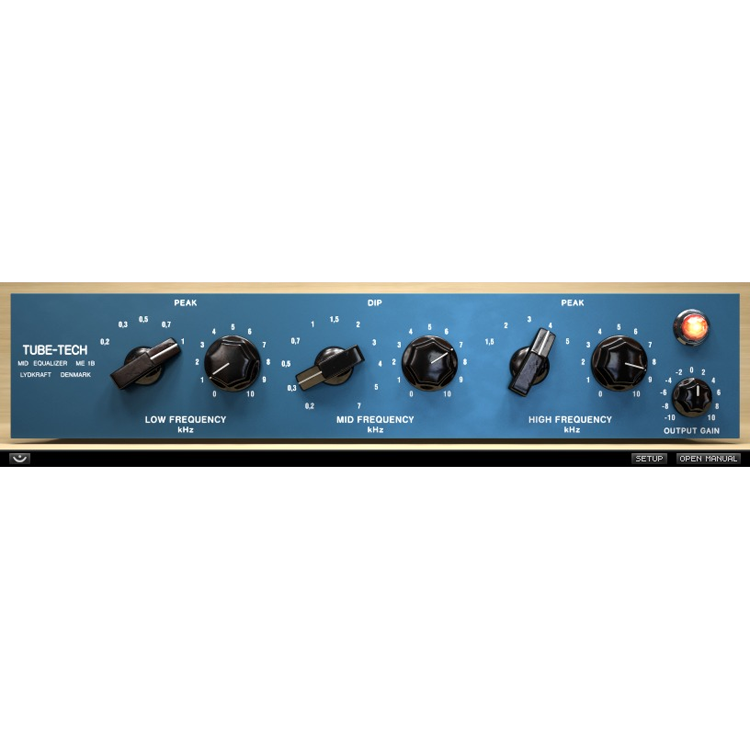 The channel strip includes the coveted black knob E 242 equalizer, the classic channel compressor, the musical expander/gate and the sweet high and low cut filters from that channel. 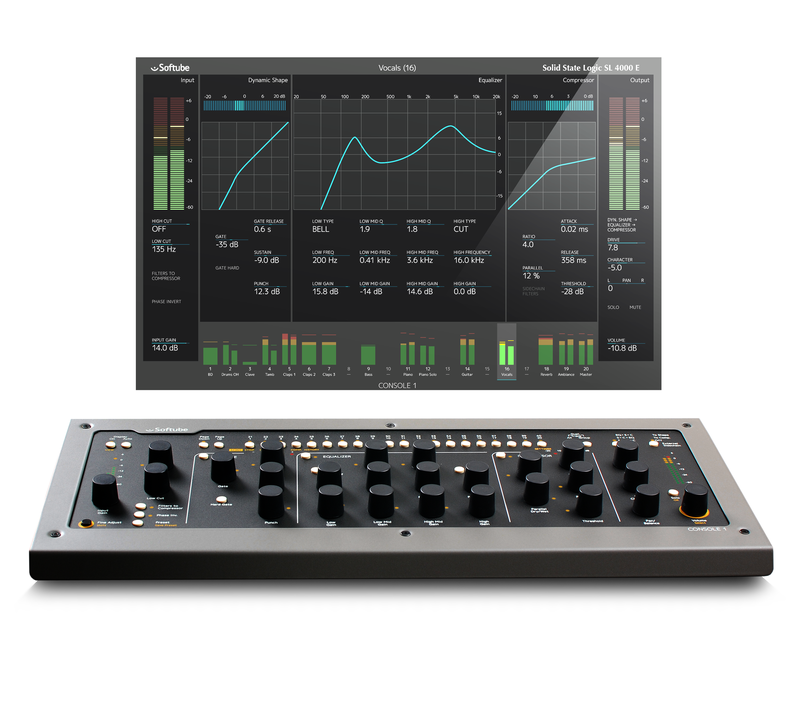 We have also included a model of the harmonics, distortion and non-linearities obtained from overdriving the SL 4000 E console, which can be used to add analog distortion across the entire mix for that coherent "glue" sound. 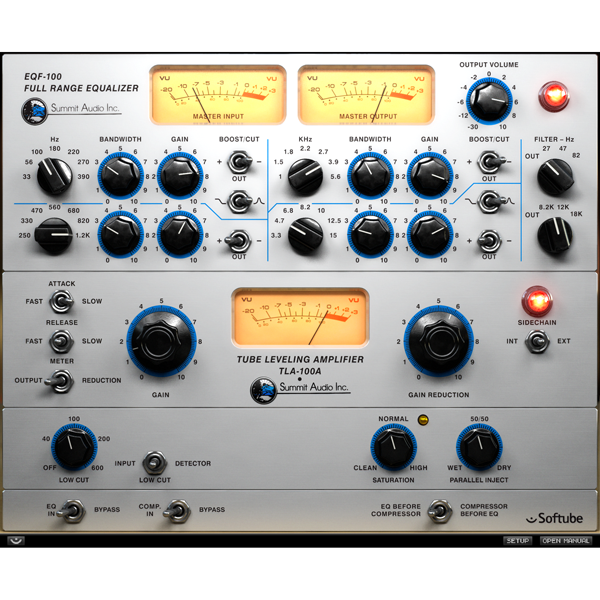 Adding to that is Softube's own Transient Shaper, which is not a part of the SL 4000 E console or any other analog unit for that matter. There will be more channel strips for Console 1 in the future, to be purchased separately. 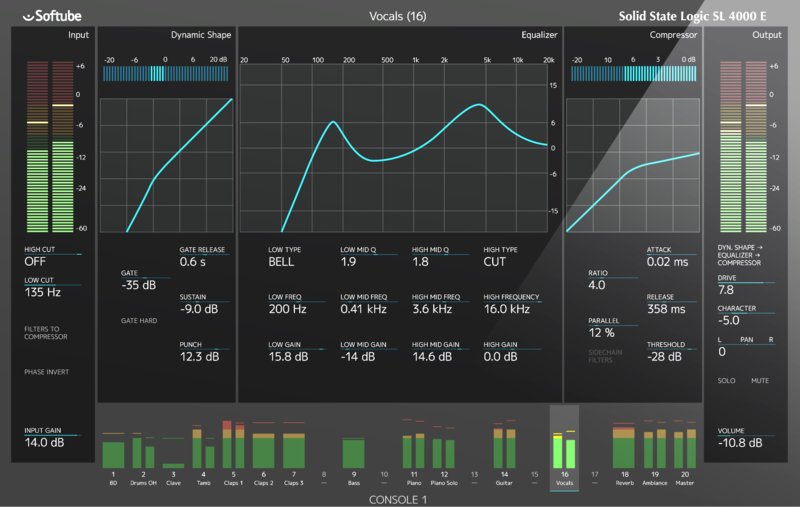 The On-Screen Display gives you perfect and detailed visual feedback of the selected channel's settings. At the bottom of the window, the meter bridge displays the levels of the currently selected channel bank (unlimited number of banks, each holds 20 channels). But you also get plenty of visual feedback from the hardware. LED rings show the knobs' positions, and meters display input and output levels, as well as gate and compressor gain reduction. So for an even more analog mix experience, just turn off the On-Screen Display and use your ears! You won't get lost. 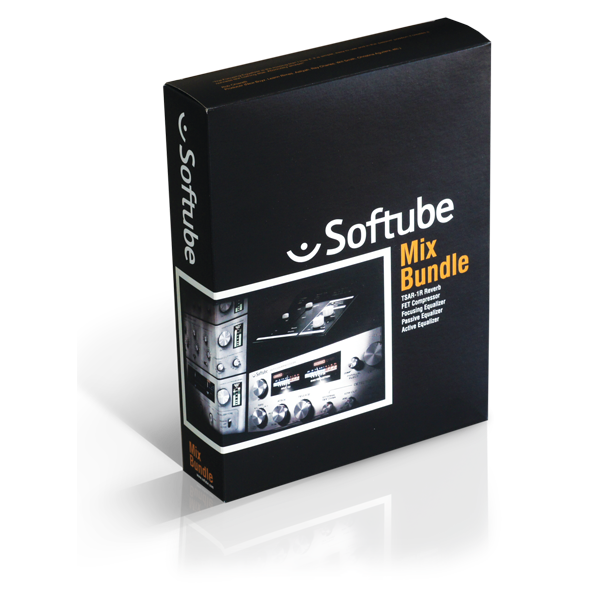 An added bonus is that each channel can be separately customized by adding in any Softube equalizer or compressor. 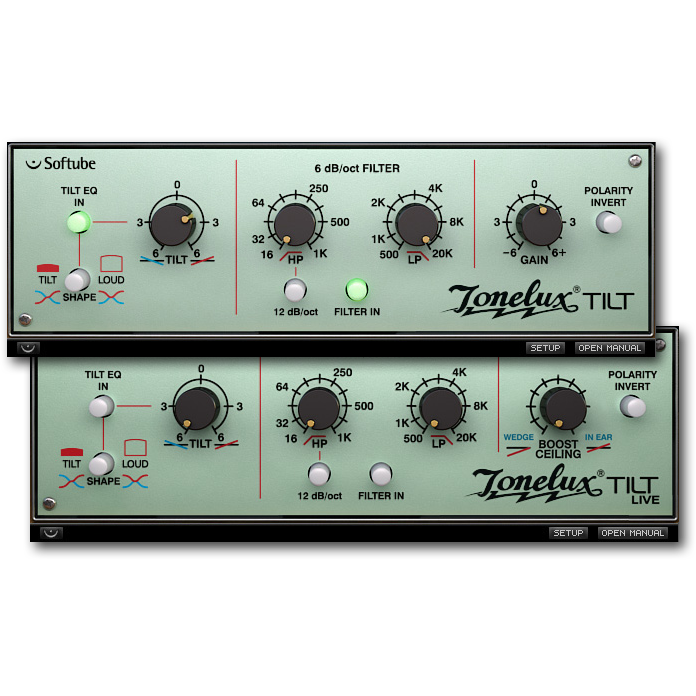 So if you have, say, the Tube-Tech CL 1B Compressor and prefer it to the Solid State Logic SL 4000 E compressor for a certain track, just exchange it.